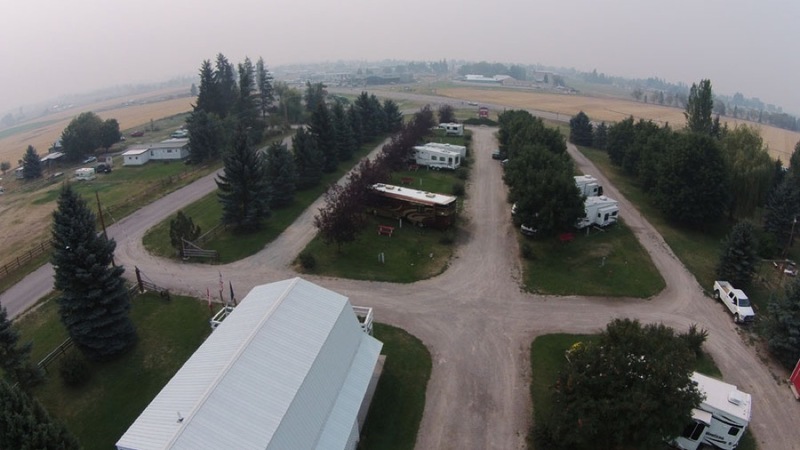 Diamond S RV Park and Campground is nestled between Kalispell and Missoula in the gorgeous Mission Valley. If you’re planning a camping trip in Northwest Montana, this is the perfect park to call home while you explore Glacier National Park, Flathead Lake, The National Bison Range, and much, much more! Family-owned and operated, Diamond S offers fabulous views and fun for campers of all ages! Diamond S offers 23 spacious pull thru RV sites with full hookups and picnic tables. Campers who prefer to spend their getaway in a tent can enjoy a large shady tenting area that includes electrical outlets for charging devices. All guests have access to clean restrooms and showers, laundry facilities, free WiFi, an open air pavilion for groups, and complimentary morning coffee at the lounge. 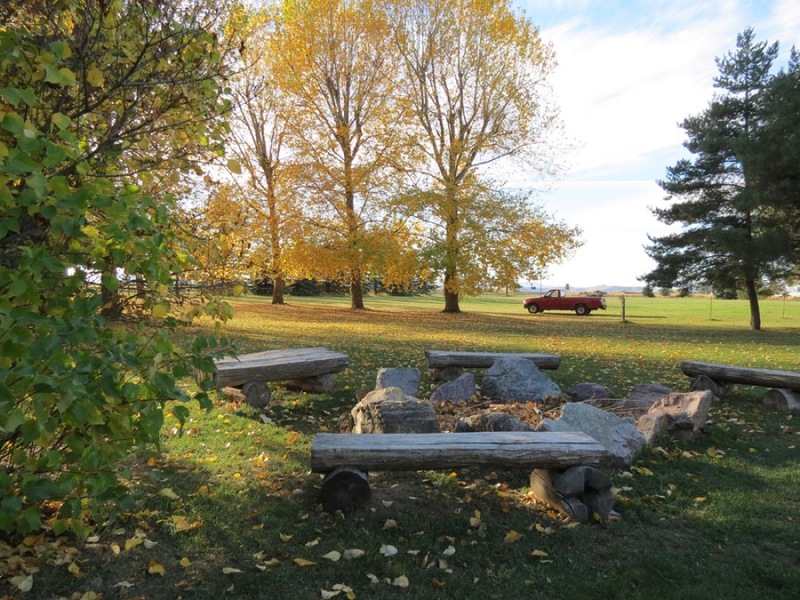 There is a large community fire pit and a BBQ grill available to all campers as well as a pet walking area and a children’s play area. Ronan and the surrounding area offers a plethora of opportunities for exploring, adventure, and sightseeing. Glacier National Park is a must-see in this region for hiking, waterfalls, glaciers, and the popular Going to the Sun Road. If you love wildlife, don’t miss The National Bison Range where you can see bison, black bear, pronghorn, elk, coyote, deer, and ground squirrels. History enthusiasts should head to St. Ignatius Mission, built in 1891, as well as the Miracle of America Museum and the Ninepipes Museum of Early Montana. Bikers should hop on the 15 mile Hiawatha Bike trail, and if you need to relax, stop by the Hot Springs. Want to get out on the water? Head to Flathead Lake. Missoula is also nearby and other popular activities in the area include golf courses, rodeos, and a number of great historic landmarks. 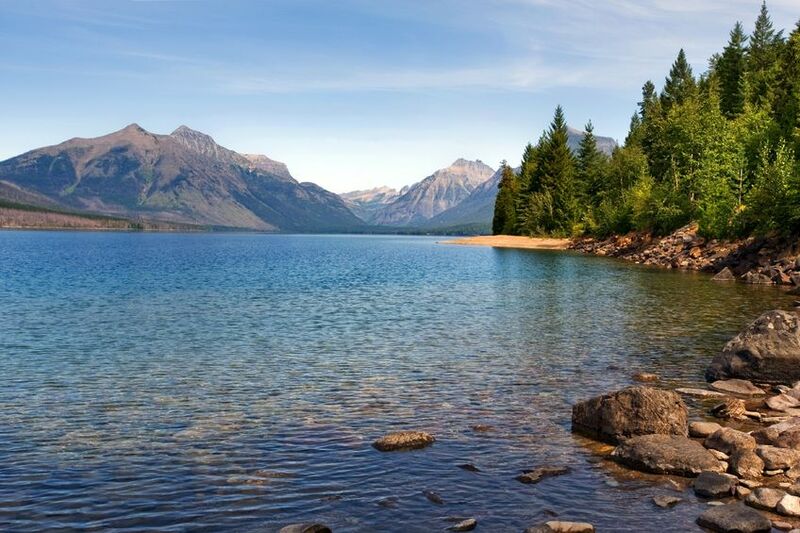 Whether you’re planning a family trip to Glacier National Park or you just want to relax and enjoy the views in Northwest, Montana, there is something for everyone at Diamond S RV Park & Campground. 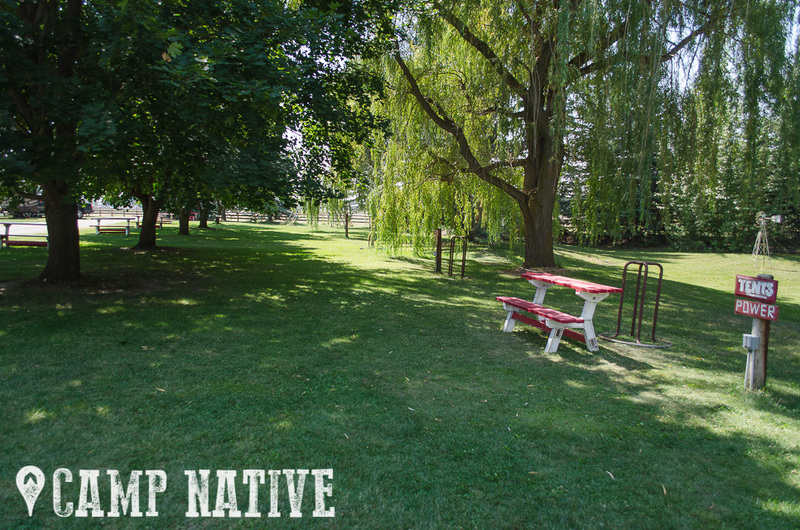 Book your stay today on Camp Native!